Welcome to Pender County’s GIS Services Page! Here you will find access to GIS mapping applications, GIS Data Request Forms and Addressing Information. We endeavor to publish applications that are easy to use and flexible enough to work on both web and mobile platforms. For the best performance with this website, please use the latest versions of the following browsers, IE 9 and higher, Firefox, Chrome, and Safari. Pender County Geographic Information Services (GIS) primary focus has been to centralize the creation, maintenance and dissemination of geographic data, and to provide custom mapping services. The GIS Department provides geographic information support to internal county departments, and other governmental agencies, as well as, our citizens. Examples of some geographic layers maintained by the GIS Department include digital aerial photography, zoning, streets, 911 Addresses, tax parcels, commissioner districts and zip code boundaries. GIS provides a visual approach for problem solving. 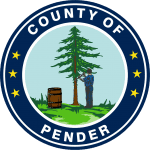 The County of Pender uses GIS data in support of its internal business functions and the public services it provides. The GIS data, which Pender County distributes, may not be suitable for other purposes or uses. It is the requestor’s responsibility to verify any information derived from the GIS data before making any decisions or taking any actions based on the information. Pender County shall not be held liable for any errors in the GIS data. This includes errors of omission, commission, errors concerning the content of the data, and relative and positional accuracy of the data. Source information used for these data may have been collected at different scales, times or definitions, resulting in inconsistencies among features represented together on this map. Primary sources from which these data were compiled must be consulted for verification of information contained in the data. Parcel data was prepared for the inventory of real property found within this jurisdiction, and is compiled from recorded deeds, plats, and other public records and data. Users of the data are hereby notified that the aforementioned public primary information sources should be consulted for verification of the information. Pender County and the website provider assume no legal responsibility for this information. 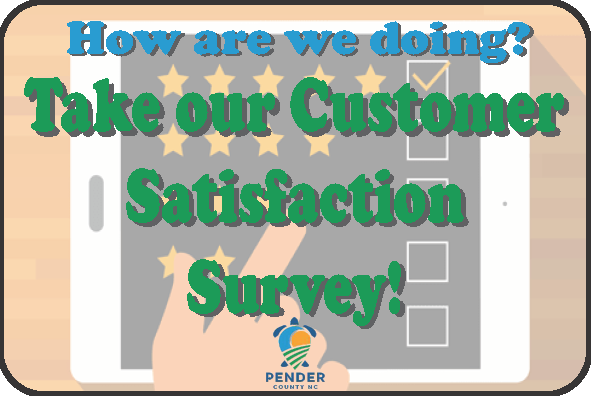 Pender County and the website provider do not guarantee that the data and map services will be available to users without interruption or error. Furthermore, the website provider for Pender County may modify or remove map services and access methods at will. By entering any of the mapping applications below you or the organization are acknowledging and agreeing to terms of this disclaimer. Click on any of the thumbnails below to launch the application.